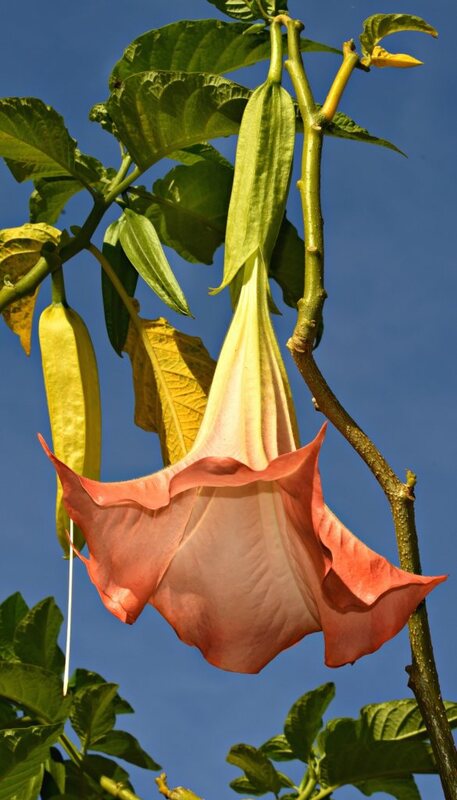 Datura, also called “devil’s trumpet” for its magnificent inflorescence, is a very interesting and ornamental shrub. 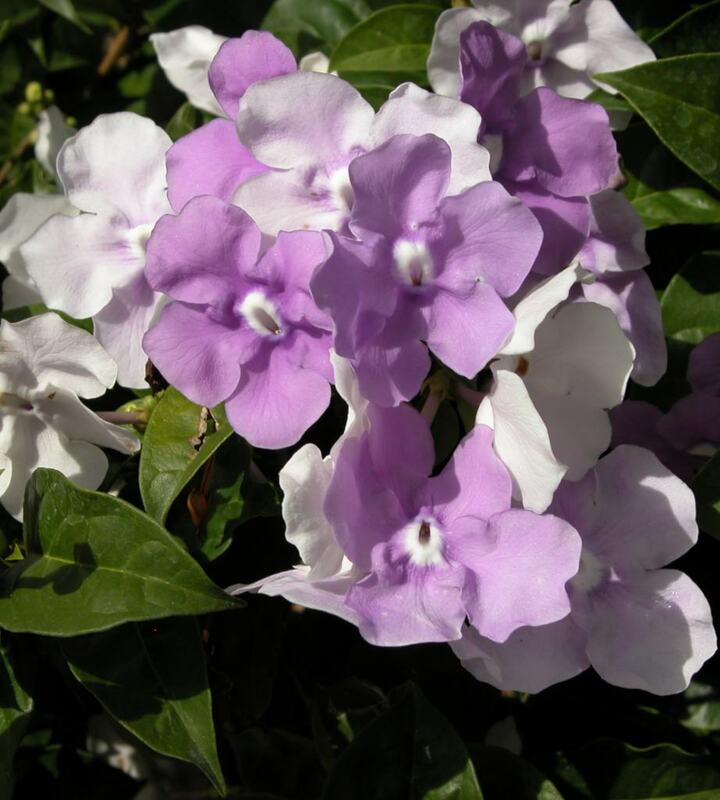 It is vulnerable to freezing and loves sun to bear, all summer long, very beautiful flowers. 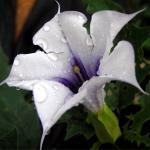 It is best to plant your datura in spring in a blend of earth, soil mix and soil conditioner. Refer to our guidelines for planting shrubs. If you live in an area where winter freezing is very cold (lower than 23°F or -5°C), consider growing your datura in a lean-in or transfer them during the coldest months to a spot where it doesn’t freeze. It is really simple to propagate datura through cuttings, it’s the easiest and fasted technique. Summer, from May to July, is when to prepare datura cuttings. Select cuttings about 6 to 8 inches (15 to 20 cm) long. Remove lower leaves, keeping only the topmost 1 or 2 pairs at the tip. It is possible to dip the cuttings in powdered rooting agents. Plant your cuttings in nursery pots filled with cutting soil mix. Ensure the soil stays reasonably moist, place it is a warm place with light but not direct sun. 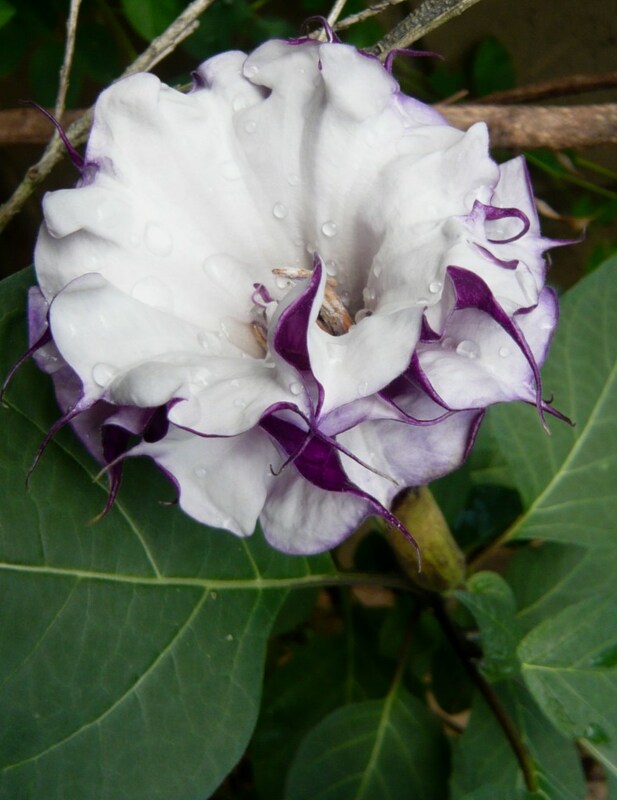 Since it is easy to care for, datura doesn’t require any care, simply a bit of attention as regards watering: it must be watered often. Pruning datura is best at the beginning of spring. Datura can bear pruning well, so it can be quite drastic. For potted datura, water must be provided as soon as the surface soil is dry. 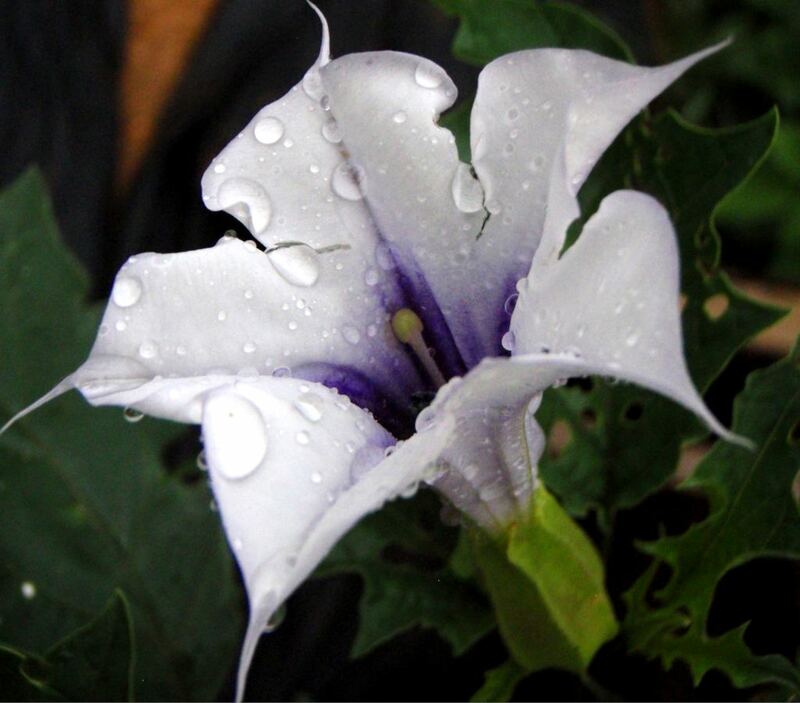 Native to Mexico and to the American South-West, there are about ten species that belong to the Datura genus. There are high amounts of alkaloid compounds in all parts of the plant. This powerful substance is very poisonous, even though it is also used as an ingredient for some drugs. Ingesting Datura can induce severe hallucinating and may even lead to death. It is a drug, and selling it as such is crime liable to severe penalties. Which part of this plant is poisonble? Actually all parts of the plants are dangerous. Touching them won’t be fatal, but ingesting it might.